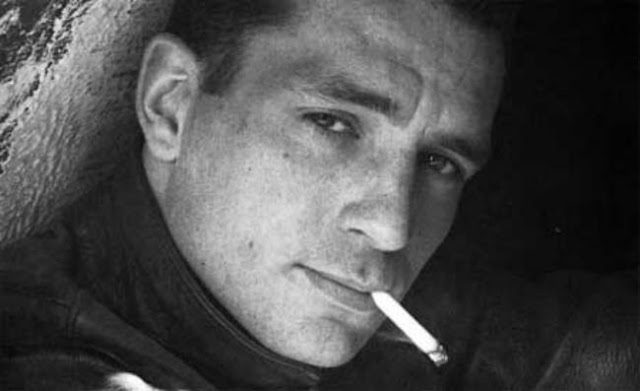 When Jack Kerouac first arrived in Florida in September of 1957, he was an unknown writer. He would spend the next twelve years as a Florida snowbird, traveling between Florida and New York. Two months after his arrival here, “On The Road” was published and he was catapulted into fame as the Avatar and Bard of the Beat Generation. A soft-spoken poet, he came to abhor the notoriety. His politics would become increasingly right-wing, and he would eventually die at age 47 from liver cirrhosis in 1969 in St. Petersburg. Through interviews with journalists, neighbors, colleagues, and bartenders, the film provides a glimpse into Kerouac's evolving personality, as well as his experiences in the then-small towns of Tampa and St. Petersburg. Kristy Andersen’s 30-minute work-in-progress is a premiere of the film, with funding from the Florida Division of Cultural Affairs.